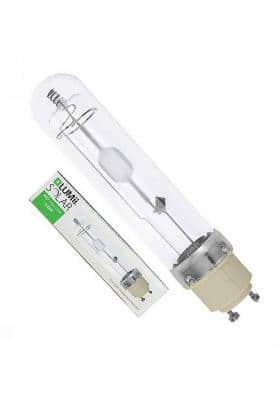 CFL Growth Lamp. 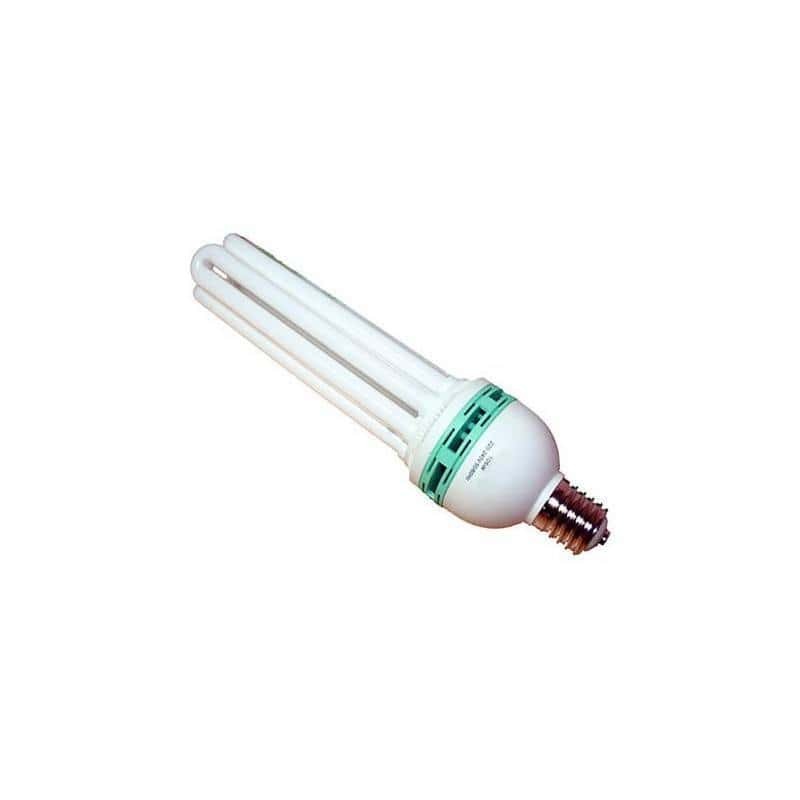 Compact fluorescent lamp of low consumption, available in the blue spectra specifically manufactured for the growth state. Perfect for cuttings and for maintaining mothers. 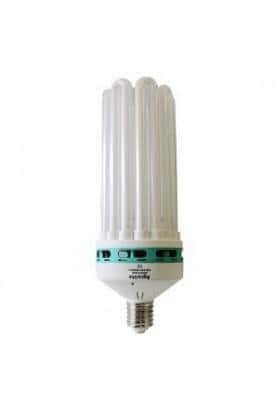 Compact fluorescent Agrolite Lamps can be used for either your primary grow light or as a supplementary light to your main grow light. 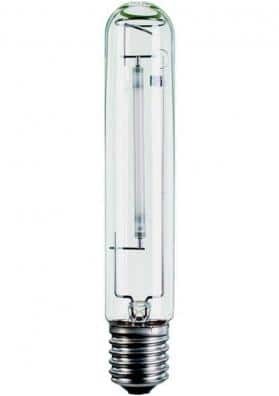 This one has a performance of 70-75 lumens per watt. 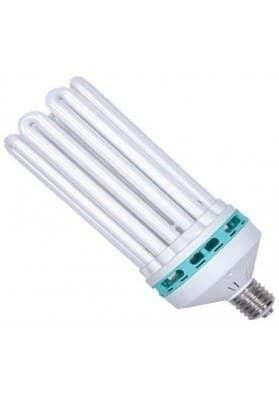 Its internal ballast makes it very easy to use, in fact, it does not require any kind of installation procedure, you just have to tight it. It is not as productive as high intensisty lights but cheaper to buy and cheaper to run. Indeed, you will see these the difference in your electricity bill. 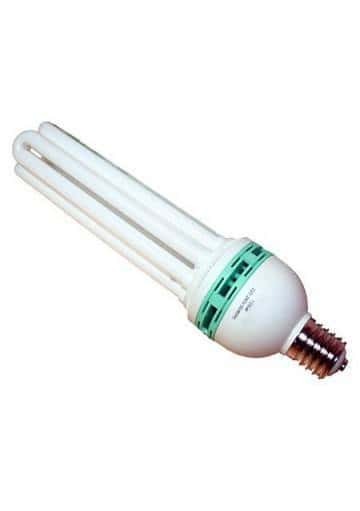 Moreover, and considering that this CFL lamp only produces heat, it is a safe product for children. 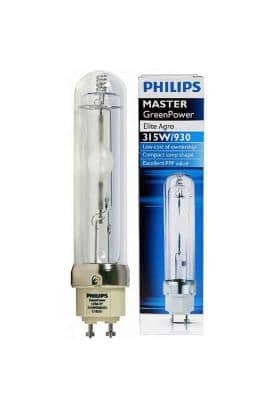 CFL plamps are available in both blue and red spectra for vegetative and flowering growth repectively. APPLICATION: All kinds of indoor growings.